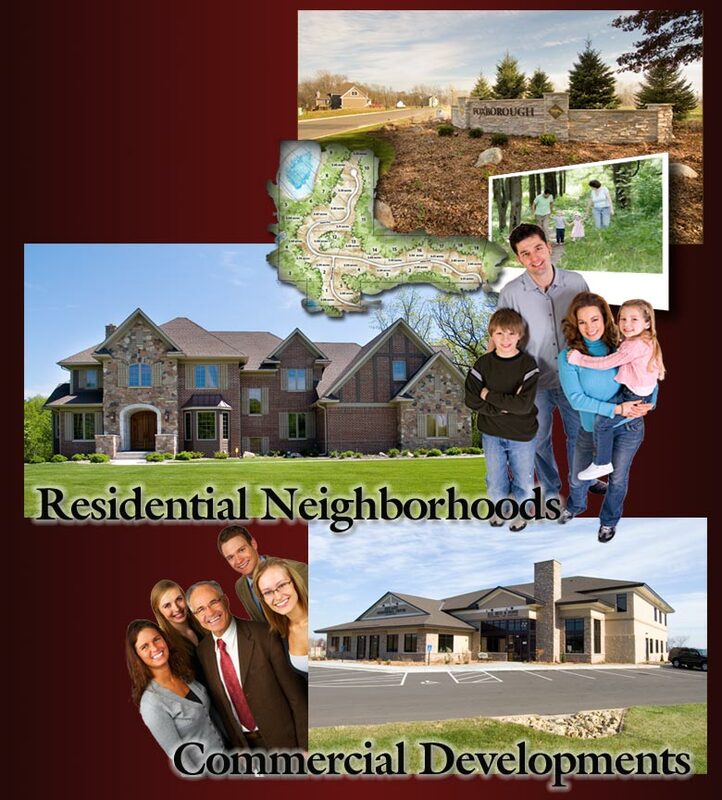 Along with Minnesota, we also have past and current projects in western Wisconsin. Our new website is currently being created. Watch for its completion coming soon. For immediate information, pleas call us at 651-483-5518 or drop us an EMAIL.